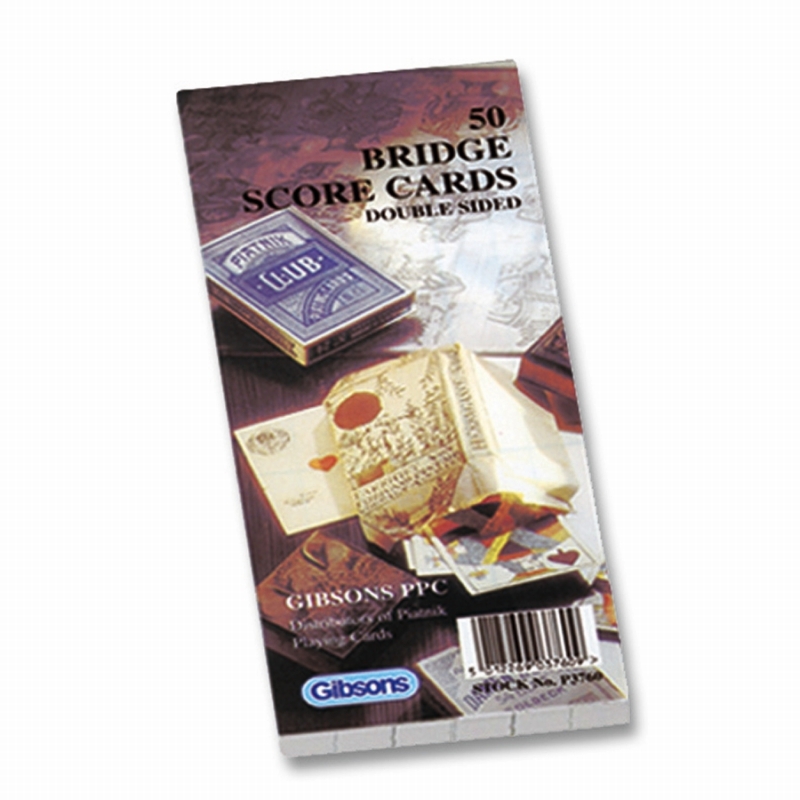 A handy set of refill score cards for Bridge lovers everywhere. The score cards are made from a thin card so you can either give each player their own pad or a single score card. 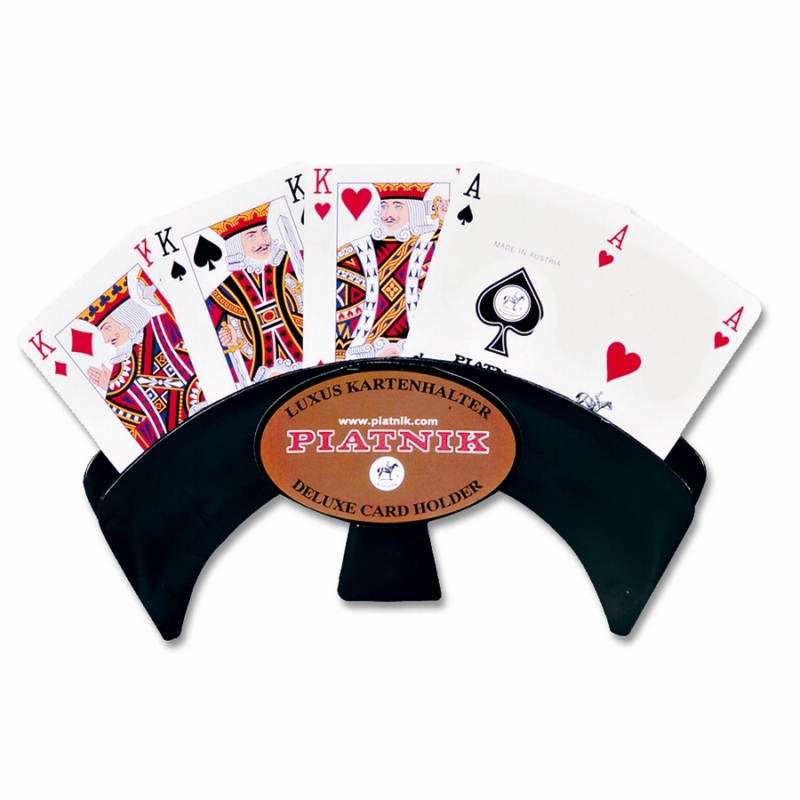 Containing 50 double-sided score cards, these pads are terrific value. Score cards measure approximately 8 x 19 cm.